Library Services subscribes to JustisOne, an online resource that gives you access to UK case law and legislation. In a previous blog post we explained how to log in. Below is a quick guide on how to search for cases and legislation. 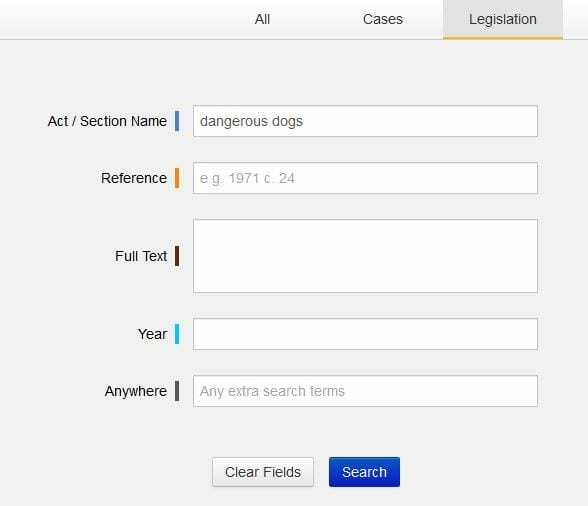 You can do a simple search from the homepage, by typing in either the title, citation, party names, keywords, or area of law. If you start typing in, JustisOne will fill the rest in for you, giving a few suggestions: a useful tool if you can’t remember the exact citation or you only have half of it! If you click on the hyperlink, you will be able to access an overview of the case, cited cases, citing cases and the judgment. You will also be able to download it. 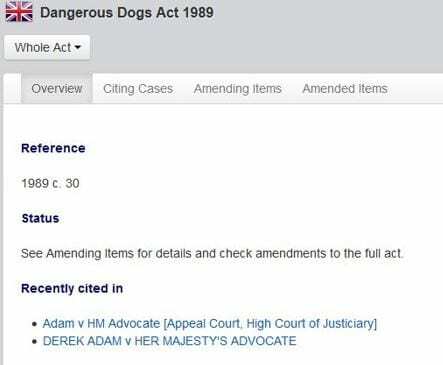 If you want to specifically search for a case, a piece of legislation, or EU law, please click on the “Advanced” tab from the menu on the left. You can then select your choice. 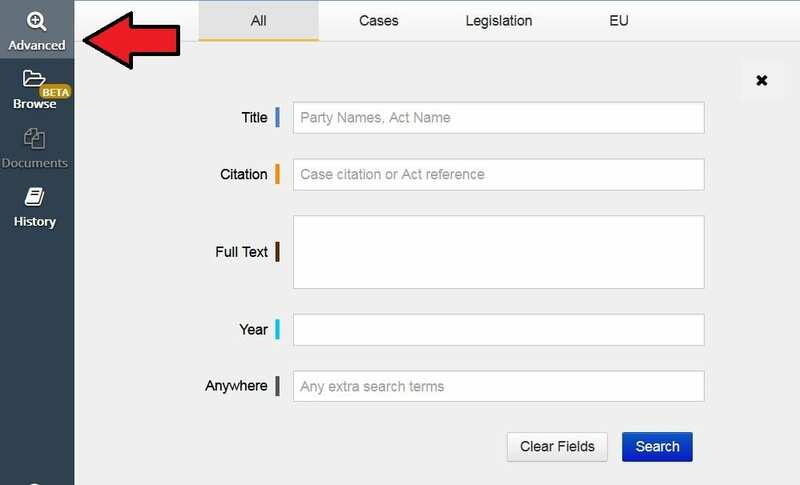 Each section has different fields: for example, you can search a case by party names, and a legislation by the Act or Section name. You can also search using the “Full Text” field, but be mindful that it might bring back too many results. Click on “Advanced Search” and then on “Legislation”. Search for the name of the Act, e.g. 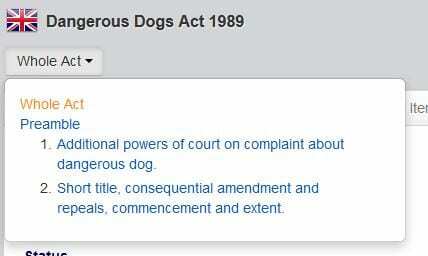 “Dangerous Dogs Act” and hit search. You can then navigate sections of the Act by clicking on “Whole Act” and selecting the part you want to read. You can also see the status, e.g. if it has been repealed, if there are amendments and which are these amended items, and the citing cases by clicking on the relevant tab. As for the cases, you will be able to read the full act if we subscribe to it. You can also download the PDF.